Amazing singer, actress, and versatile artist. 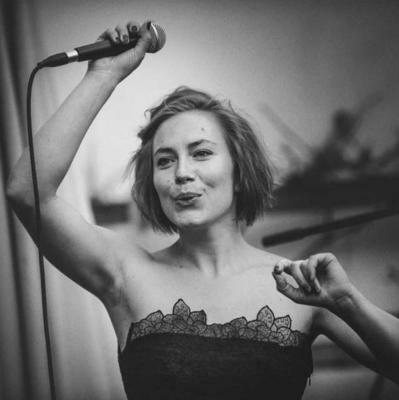 Tereza Krippnerová is not only a star of Czech television, but also a singer you can (and must) hear on every jazz venue in the Czech Republic and abroad. Her tender, passionate voice is like a velvet, and is perfect for sweet jazz, jazz standards, but also for her very own songs.